For more than three decades here in Montana, our hams have been a beloved tradition for holidays, parties and special events. In fact, they're so tender and mouth-wateringly delicious that some people got the idea that they're only for special occasions. For those folks, it could be an awfully long time between Easter and Thanksgiving. The truth of the matter is, the sweet, juicy taste of a Montana Valley Ham can make any day of the year a special day. It's all in the loving care we lavish on them, and our own traditional recipe. 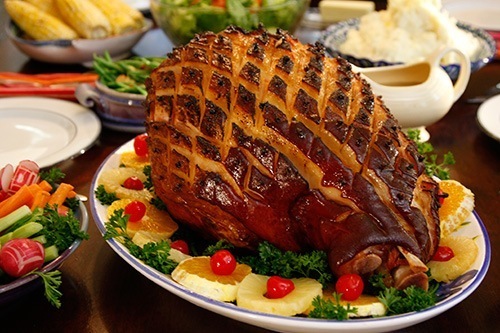 What's the next good occasion to have a Montana Valley Ham? How about Tuesday?